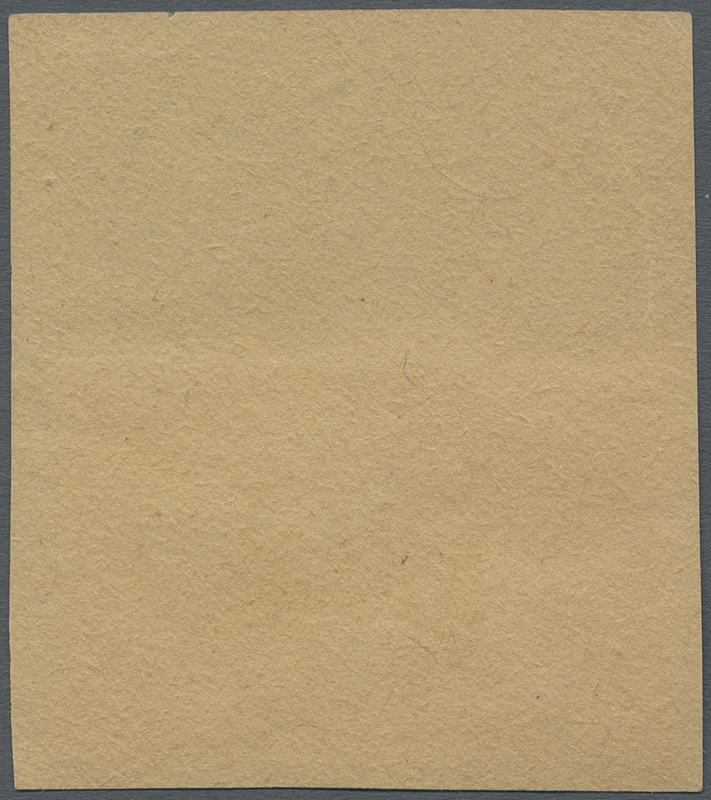 1913, Double Headed Eagle overprints, 10pi. 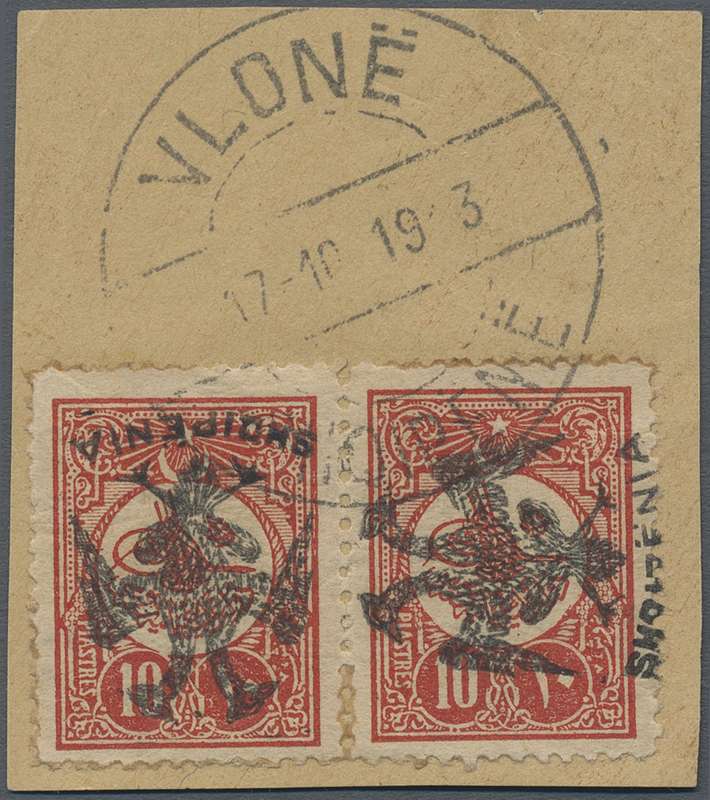 vermilion, horizontal pair showing variety "left stamp with inverted and right stamp with lying overprint", fresh colour, on piece neatly cancelled "VLONE 17.10.19". Certificate Dr.Peters AIEP. 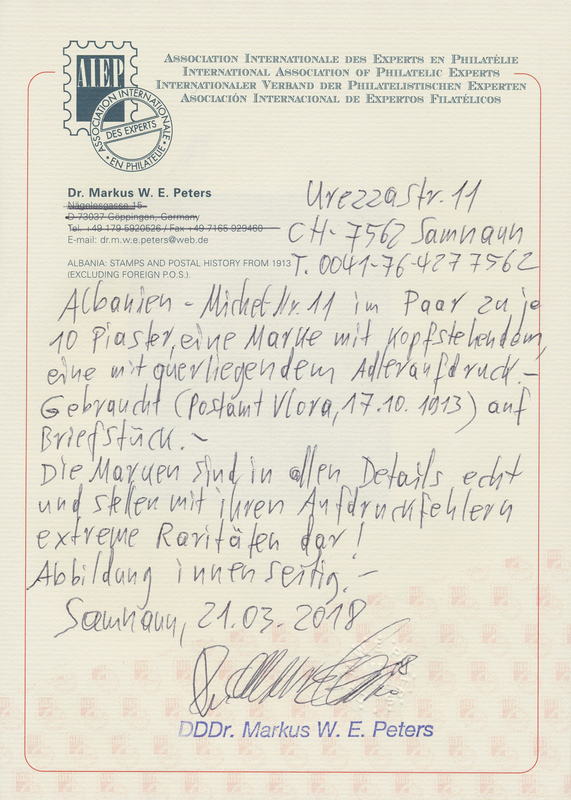 Only 241 stamps have been surcharged (most of them correctly, of course). Extremely rare and appealing combination!